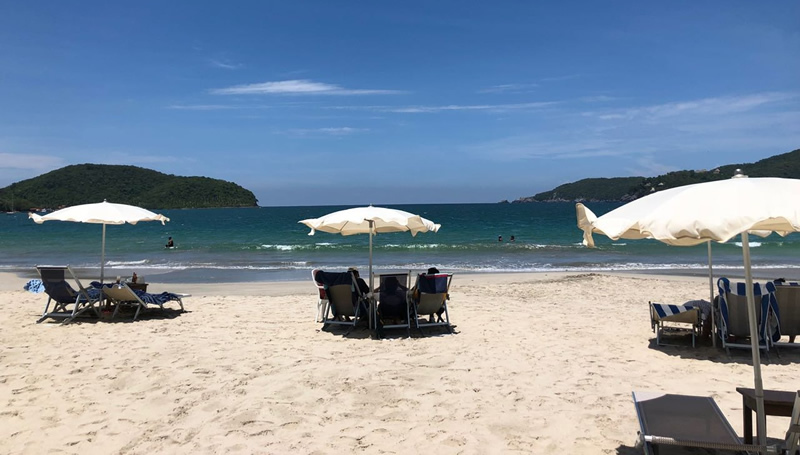 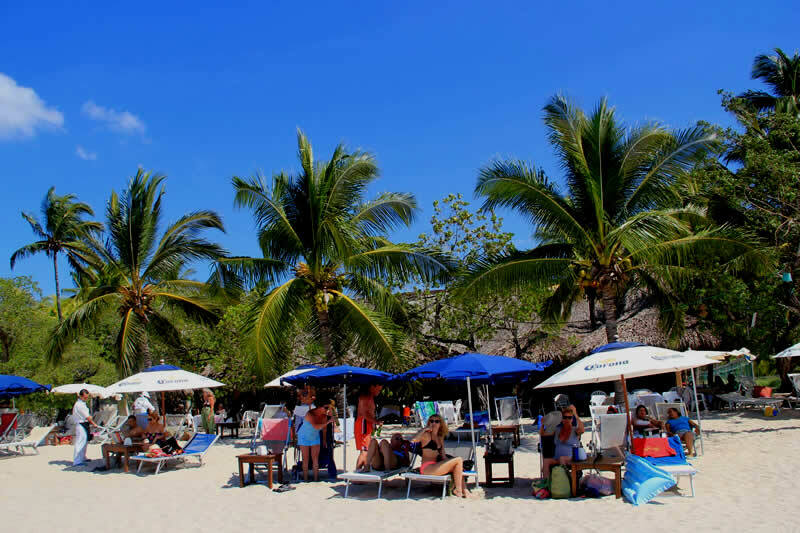 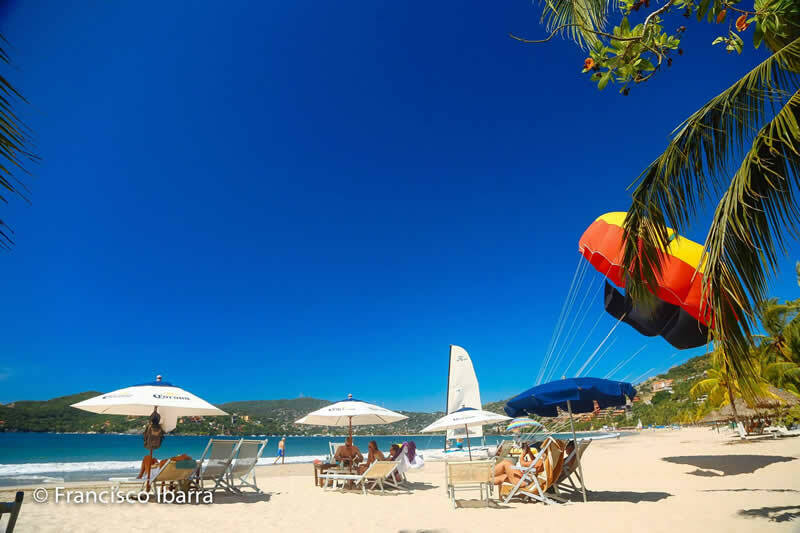 Restaurant “La Perla” has become one of the favorites spots for breakfast and brunches served local way, also casual lunches and on the evenings we serve romantic dinners during the sunsets with your feet in the sand or at our terraces overlooking La Ropa beach and Zihuatanejo Bay. 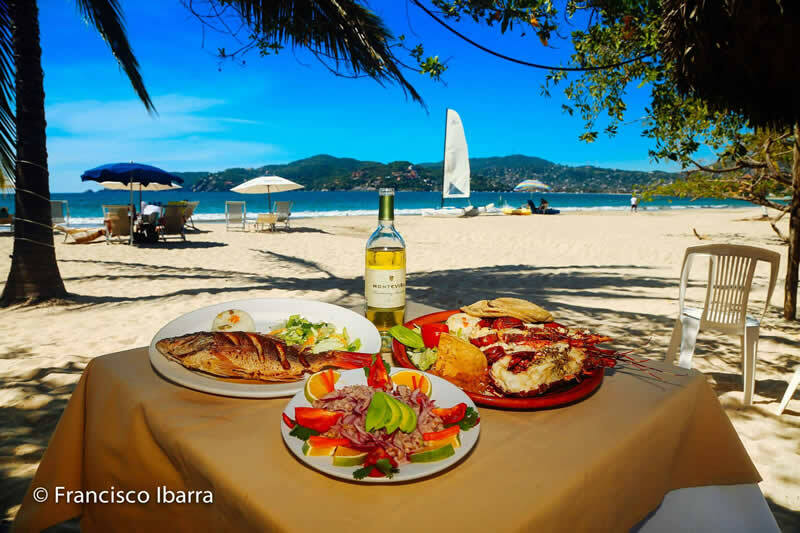 Located in the most famous beach in Ixtapa – Zihuatanejo “La Ropa beach” and founded by Don Francisco Ibarra Valdovinos + and Doña Raquel Rivera Bustos offers its world famous traditional local cuisine based on red snapper whole fish grilled on both sides and served with garlic and fresh tortillas, spiny Pacific lobsters, mahi-mahi, octopus, squid, jumbo and medium size shrimp, crayfish, fresh clams and oysters, conch, scallops. 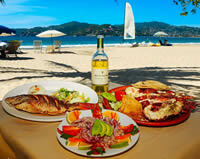 Also we serve poultry and beef, Mexican cuisine dishes like chiles rellenos, enchiladas, tacos, sopes and quesadillas. 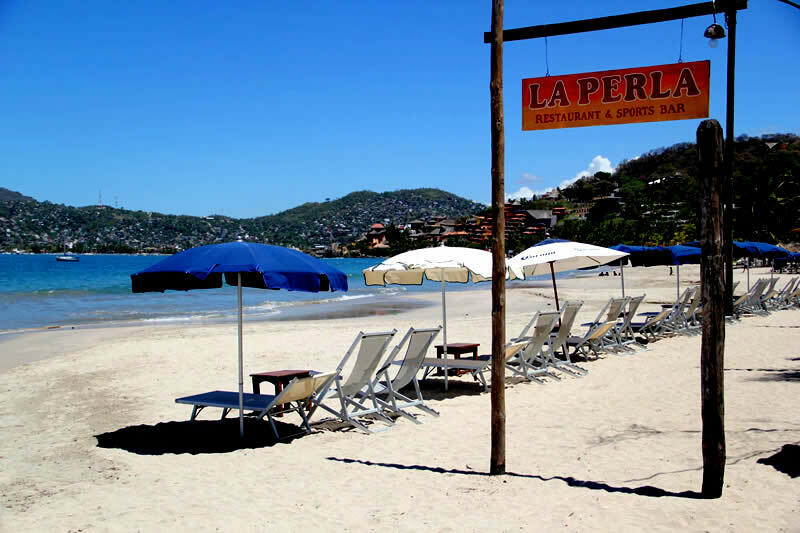 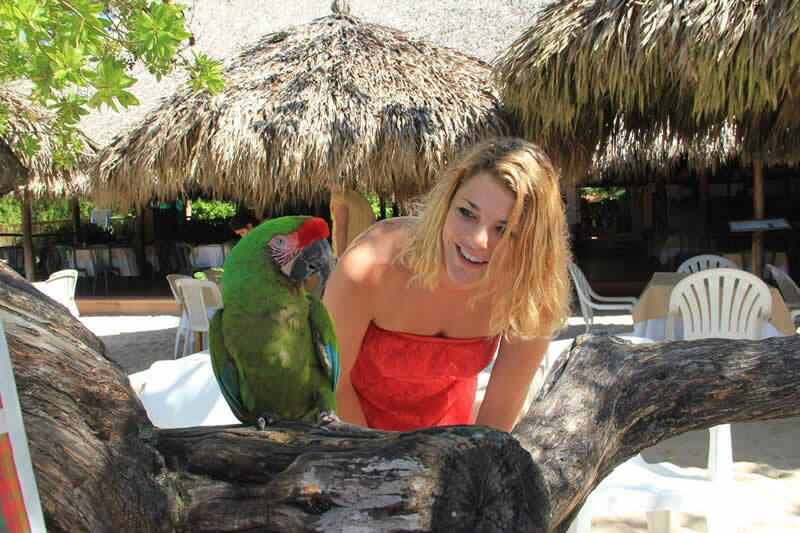 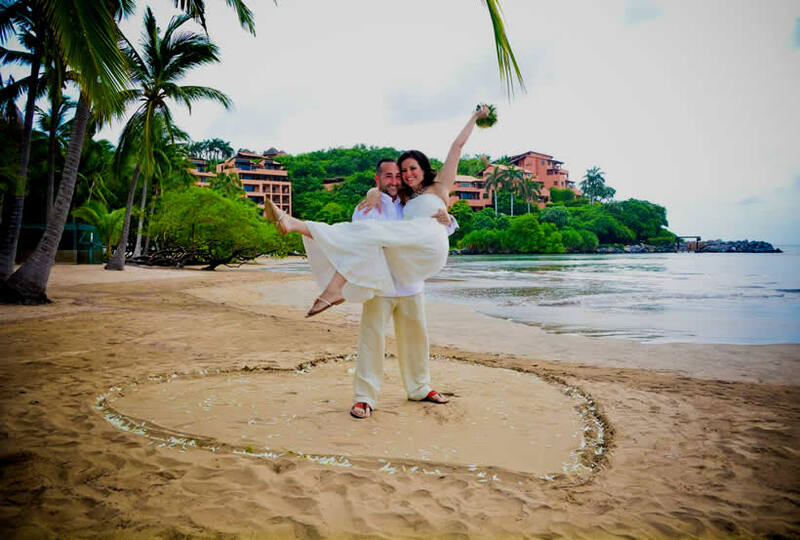 Restaurant “La Perla” offers dinners a memorable dining romantic event in which you can enjoy the most amazing sunsets in Zihuatanejo on La Ropa beach while viewing the seagulls and the ocean. 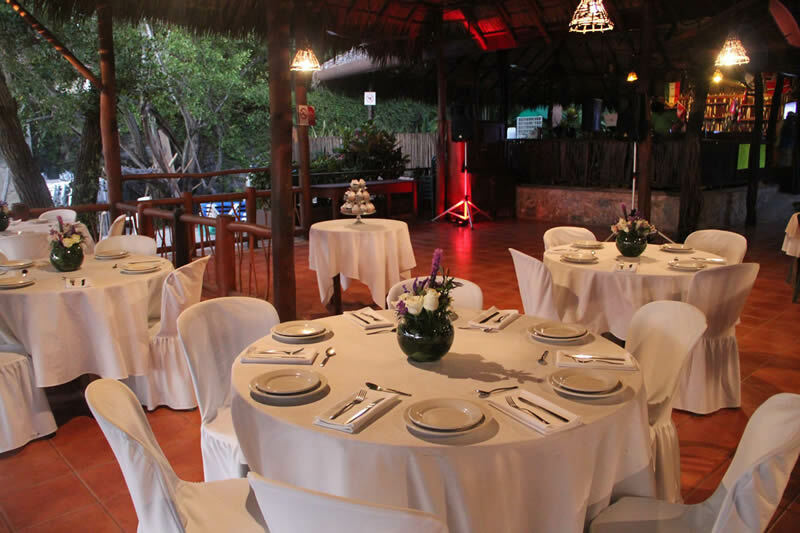 La Perla Restaurant has been visited during the last 36 years for people from all over the world, locals and celebrities like the Rolling Stones, The Stallone´s, George Hamilton, Lauren Hutton, Richard Gere, Luis Miguel, Hugo Sánchez and many more. 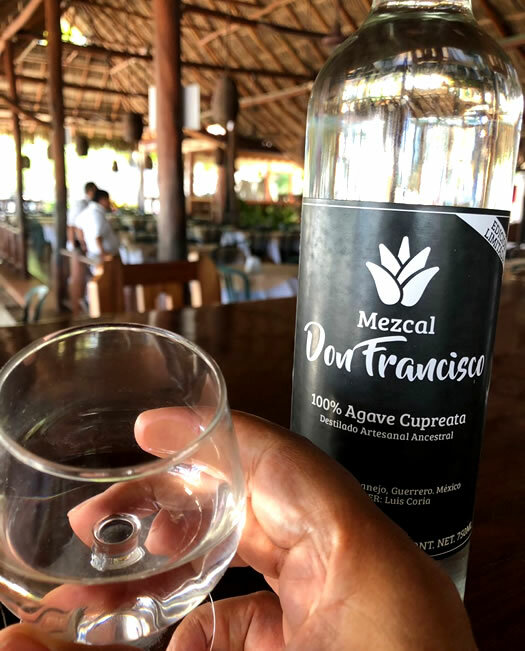 Francisco Ibarra Rivera oldest member of the Ibarra Rivera family will take care of you the best gourmet and fine dining experience, he will share with you his passion for good local cuisine, wines, cigars, tequila and mezcal.